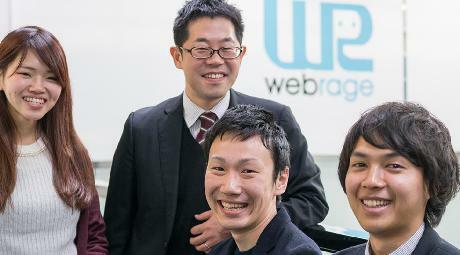 Top page > List of companies > webrage CO.,LTD. Our vision is to &quot;Support the development of an IT society through our services.&quot; We offer support for our clients to brush up the quality of a software and to provide inspection service for our clients to help them grow.<br>&quot;inspection service: for better quality,&quot; is a service to support the companies to better the quality of their software in order to provide better services to the customers. 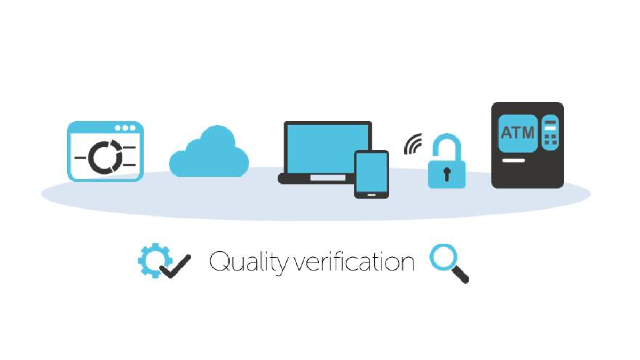 <br>&quot;System quality check&quot; is another service to help our clients to check the quality of the systems they use. By analyzing the emotional factors of the users and from a UI/UX improvement aspect, we are able to help our clients to better the quality of the systems they have. &quot;zero error= good service&quot; is not absolutely the right formula. If a service is not user-friendly, slow or not fit for the business then it is not a good one. This is also true for both customer-oriented service as well as an infrastructure system for a company.<br>Our goal is to increase the number of good services in this society. 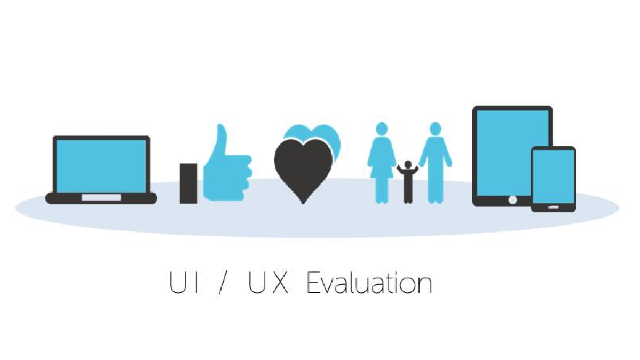 We offer usability inspection service (standpoint, emotion analysis, user research etc.) to help improve a service from a third person&#39;s point of view. If a system has some error exist, even it is made exactly according to the needs of the customers and the business model, it still cannot be released to the users. What is more is that the cost of adjustment after the release will be 30 times more expensive compared to the prior release stage. As a result, it is very important to pay attention to the quality of a system during the construction stage. <br>We use our own unique inspection know-how, technology to create a system that is not just able to pick out the error but with no error.